Ruth Shurtliff Goddard passed away peacefully on Monday, June 5, 2017 in Bountiful, Utah. She was born August 11, 1921 in Ogden, Utah the daughter of Ervin Rolan Shurtliff and Della Shaw. 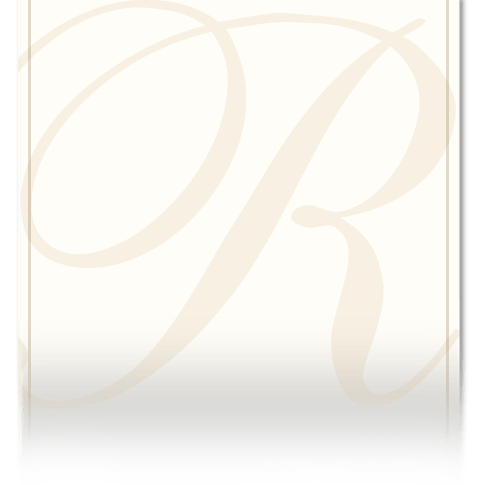 Ruth was reared and educated in Ogden, Utah, graduating from Ogden High School June 1, 1939. She married Harold Val Goddard December 12, 1941 just five days following the bombing of Pearl Harbor. They were married in the Salt Lake City LDS Temple. Following her marriage to Val they immediately drove to Randolph Field in San Antonio, Texas where Val was assigned as a flight instructor. Following the end of the War, Val accepted a job with Western Airlines and they moved to Bountiful, Utah where they lived for the remainder of their lives. 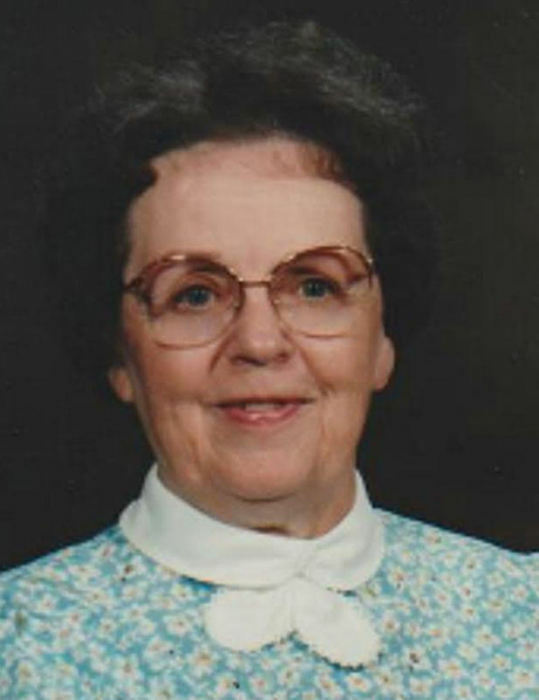 Ruth was an active member of the LDS Church, serving in various callings and always serving as a dedicated visiting teacher. Ruth was an excellent cook and loved to can everything from peaches to mustard pickles. She was a wonderful homemaker. She enjoyed sewing, quilting and embroidery and was very skilled. Ruth was a frugal shopper and truly loved to stalk and capture great bargains. She also loved to read and enjoyed going to the Bountiful Library to check out books. Ruth and Val had the opportunity to travel frequently and enjoyed their many trips together. She loved spending time with family especially her grandchildren and great-grandchildren. Later in life when Val's health was failing, she was a loving caregiver and they enjoyed a special relationship during that time. She is survived by one daughter Susan Crosby (Arnold), two sons Scott (Janette) and Kim (Kristie), seven grandchildren, Nathan, Erin, Jennie, Ben, Emily, David, Annie, 16 1/2 great-grandchildren and a sister, Jeannine. Preceded in death by parents and a sister Marilyn. Special thanks are extended to the nurses, aids and staff of the South Davis Home Health and Hospice and to the aids and staff of the Welcome Home Assisted Living Center. Funeral services will be held at 11:00 a.m. Friday, June 9 at the Bountiful 31st Ward Chapel, 600 East Center Street. Visitation will be held prior to the funeral service from 9:30-10:45 a.m. Interment will be in the Bountiful City Cemetery.